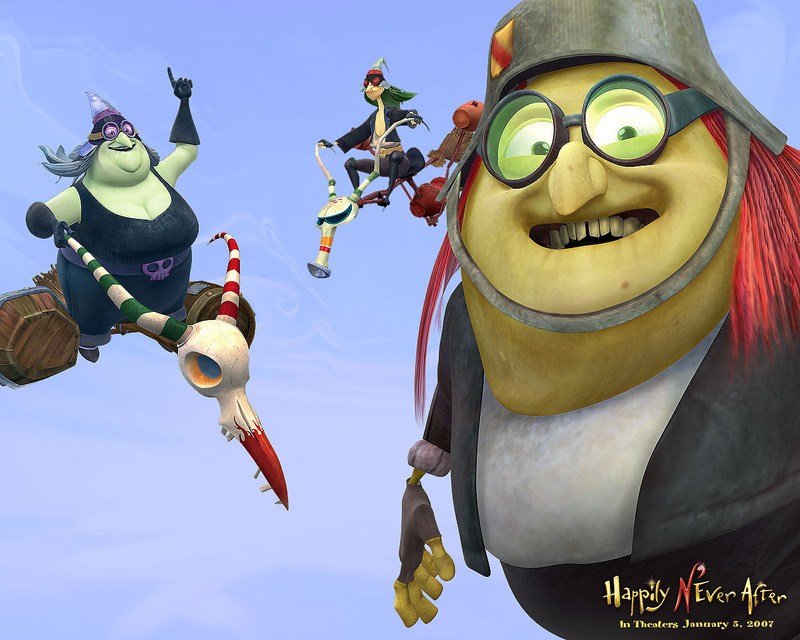 Happily N'ever After پیپر وال. . HD Wallpaper and background images in the Happily N'ever After club tagged: happily never after 2007 promotional official wallpapers.